Attorney General Ken Paxton's newly relocated trial on securities fraud charges is scheduled to begin Sept. 12. 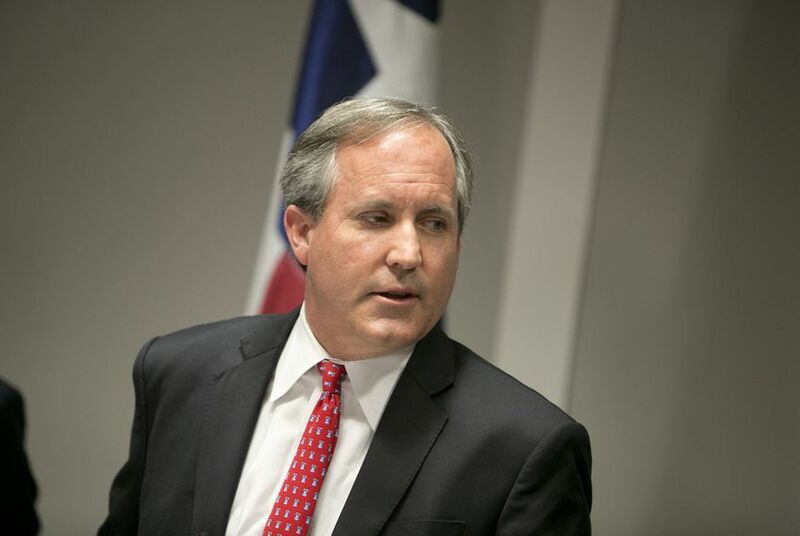 Attorney General Ken Paxton's newly relocated criminal trial is scheduled to begin Sept. 12. The judge, George Gallagher, said in his scheduling order that the trial "will conclude no later than" Sept. 22. The order also said jury selection will begin Sept 11. Paxton is accused of misleading investors in a company from before his time as attorney general. If convicted, he could face up to 99 years in prison. The trial scheduled for Sept. 12 deals with the lesser charge that Paxton failed to register with the state securities board. Prosecutors have said they want to first hold a trial on that charge before moving on to the more serious allegations against Paxton. The new trial date places the proceedings more than four months closer to the 2018 election, when Paxton plans to run for a second term. The filing deadline is Dec. 11. It's the latest setback for Paxton, whose lawyers had fought to keep the trial in Collin County, where he lives. Gallagher last month ordered the trial moved out of Collin County, siding with prosecutors who had argued the attorney general and his allies had tainted the jury pool there. Paxton is now seeking a new judge in the case. Hours after Gallagher sent the trial to Harris County on Tuesday, Paxton's lawyers told the judge they would not give their permission for him to follow the case to the new venue. Gallagher ruled last month that the trial should be moved out of Collin County and delayed, a major win for prosecutors.